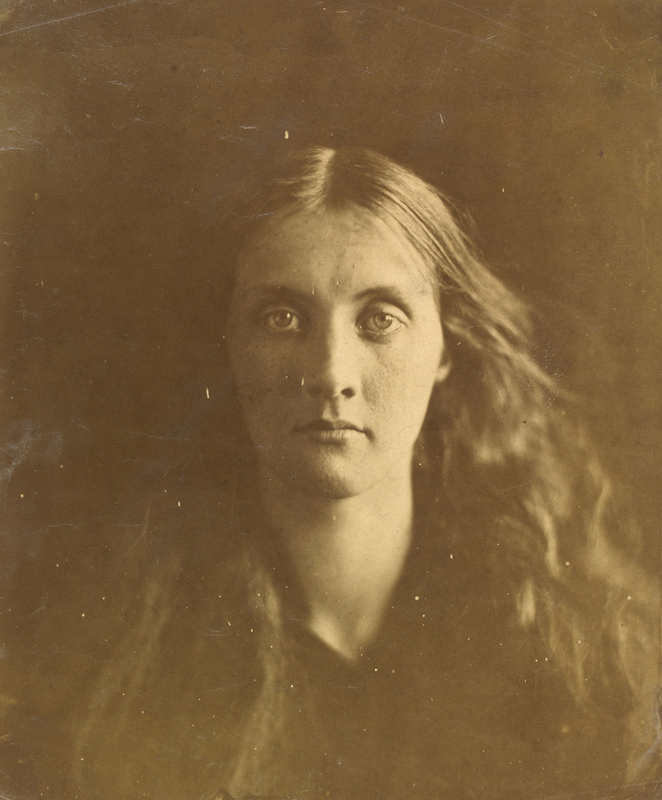 The V&A marks the bicentenary of the birth of Julia Margaret Cameron with a display of more than 100 of her photographs from its collection. One of photography's 19th-century pioneers, Cameron was dedicated to the medium and daring in her experiments with image making. Best known for her powerful portraits, the exhibition will also examine her relationship between the museum's founding director Sir Henry Cole, who in 1865 presented her first museum exhibition and the only one during her lifetime. What are the best dining options near Julia Margaret Cameron London? Julia Margaret Cameron gyms, sporting activities, health & beauty and fitness. The best pubs near London Julia Margaret Cameron. Julia Margaret Cameron clubs, bars, cabaret nights, casinos and interesting nightlife. Where to have your meeting, conference, exhibition, private dining or training course near Julia Margaret Cameron. From cheap budget accommodation to luxury 5 star hotels see our discounts for Victoria and Albert (V & A) Museum hotels, including Cheval Harrington Court Apartments from 95% off.